Skip the lines for your favorite Busch Gardens Tampa coasters every day with a $299 Year-Round Quick Queue pass. 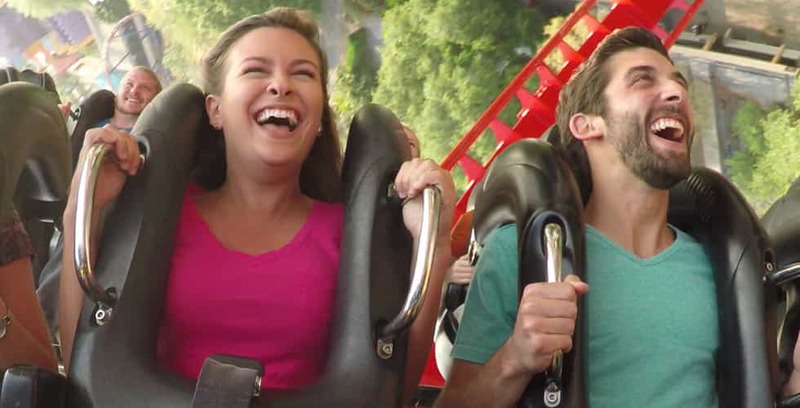 Frequent visitors to Busch Gardens Tampa who hate waiting for their favorite attractions can now purchase a Year-Round Quick Queue pass for $299 and get 365 days of line-skipping privileges. 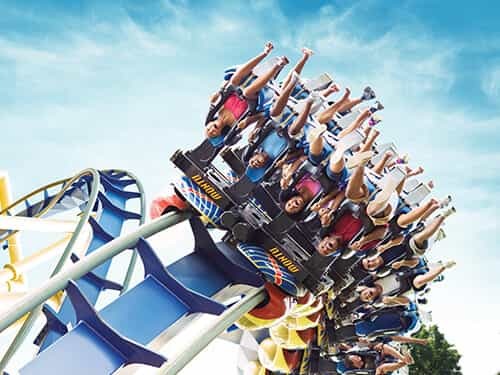 Recently, the website for Busch Gardens Tampa quietly added a new upgrade option called the Year-Round Quick Queue, which provides unlimited front-of-the-line access to Falcon’s Fury, Cheetah Hunt, SheiKra, Montu, Kumba, Cobra’s Curse, Scorpion, Stanley Falls Flume, SandSerpent, and Congo River Rapids for 365 days days from the first day of use. Park admission (such as an annual pass) is required but not included in the Year-Round Quick Queue price of $299 per person ($319.93 after tax). Annual Pass Members get a 10% discount on their Quick Queue purchase. Guests must meet individual height requirements for ride entry; passes are non-refundable and rain checks are not available. 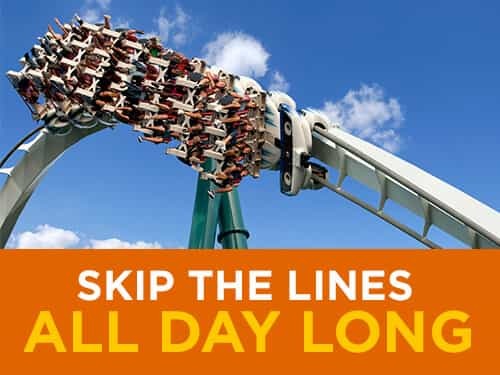 For one day visits, Busch Gardens still offers standard single-use Quick Queue (seasonally priced starting at $14.99 per person plus tax), Quick Queue Junior for rides with height limits below 48″ ($9.99 and up), and QuickQueue Unlimited ($19.99 and up). SeaWorld Orlando also offers a Quick Queue service, but has not announced a Year-Round Quick Queue option at this time.